Make an original 100% copy of your DVD disc. 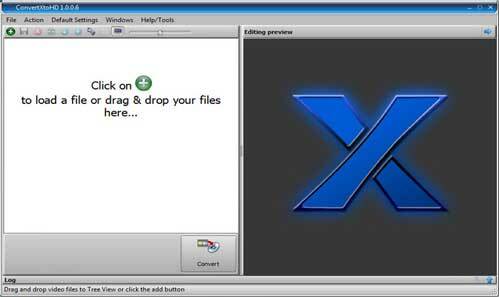 Very simple and easy start cloning your DVDs Fast cloning process and no errors Very good for your DVD backup. The son of ConvertXtoDVD has arrived, welcome to HD world. Start Creating Blu-Ray from your videos. Supports any input video; AVI, MPEG, FLV, MKV,etc. 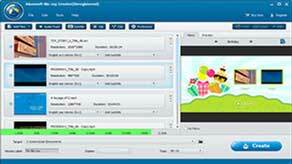 Create AVCHD and Blu-Ray discs or ISO images. Burn to DVD or Blu-Ray. PhotoDVD windows software can create photo slideshows, add music and comments, preview your work and then burn it automatically to DVD. Enjoy converting your photos to animated albums and burning to DVD. Start converting any DVD to your apple iPad device. 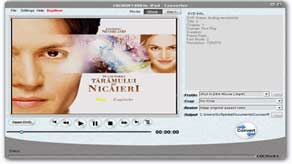 Cucusoft DVD to iPad is more than a software which transfers DVD to make it fit on iPad. 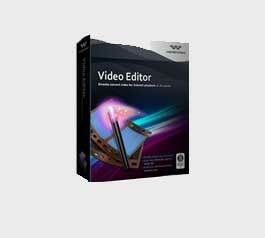 It rips your DVD and provides you with various editing tools to customize your video before transferring it to iPad. Create a Blu-Ray from any video on your computer. Customize your video before conversion to HD Blu-Ray, then burn your project to Blu-Ray disc directly or save your project as ISO file. Edit videos and clips. 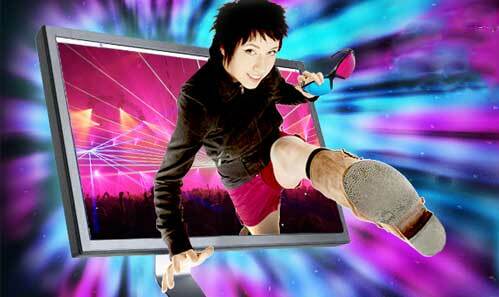 add background music and start creating your own customized videos from raw photos and videos. Finally, you can burn your project to DVD or convert to any format you want. Just like iMobie in Mac, start creating your own videos and clips from your videos. And burn your final project to DVD or convert it to any format you want. 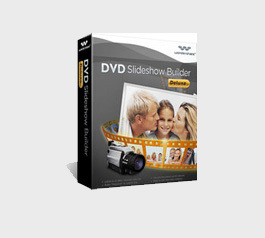 The ultimate slideshow DVD maker which can create from your photos and video clips a full movie slideshow. Just export your photos and clips,and export to DVD. Converting any video whether it has been recorded from your camcorder or downloaded from the internet to Blu-Ray. Burn directly or transfer to ISO file.